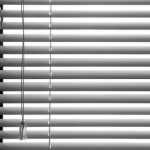 Since 1997 the professionals at American Blinds have been providing high quality shades, shutters, and blinds to homeowners all across Central Florida. We have built a reputation in Deland as a company that our clients to trust to provide dependable service and top of the line products. No matter what type of window treatment you’re into you, count on our Orlando shutter company to find blinds, shutters, and shades that are perfect for your personal taste and style. We custom design window treatment that enhances any room environment. Contact us today and let us help you launch your new window treatment project. Polycore custom shutters are an attractive, first-rate, window product that has the look of natural wood shutters, but is made from more durable materials that last a lot longer. With Polycore shutters you can enjoy both the aesthetic qualities and the sturdiness that is designed from the inside out. Polycore is made from an aluminum base and given a protective coating the never needs to be repainted or refinished. This makes them easy to maintain and easy to clean. Polycore is also a more affordable choice that natural shutters, but provides the same great features. dimension and size, and can easily be implemented into any room. Have Your Considered Window Tinting? enjoying a spectacular panoramic view of the outside. 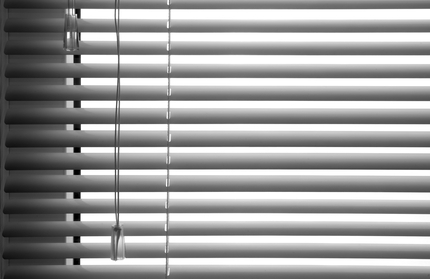 If you are looking for a superior DeLand blinds company, then please call 407-492-1009 or complete our online request form.